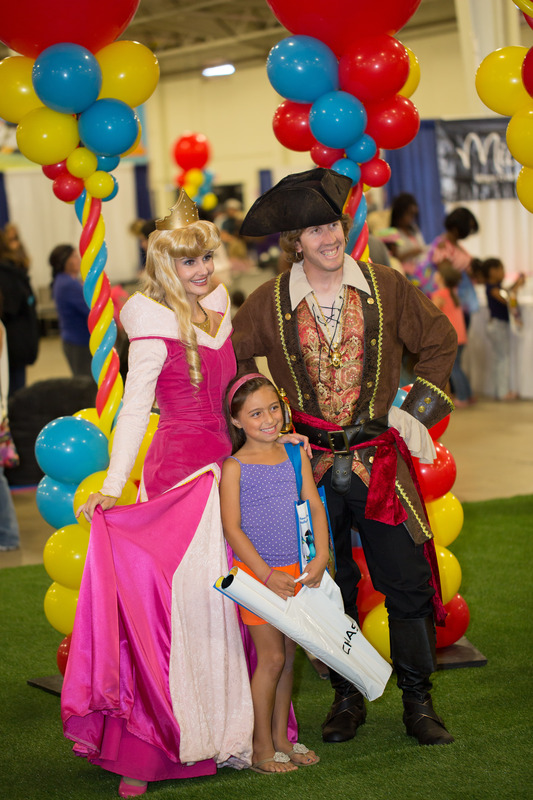 It’s almost time for the San Diego Kids Expo and Fair!! October 18 & 19 DelMar Fairgrounds will host this event…it is one you will not want to miss! It will boast activities for both kids and adults! 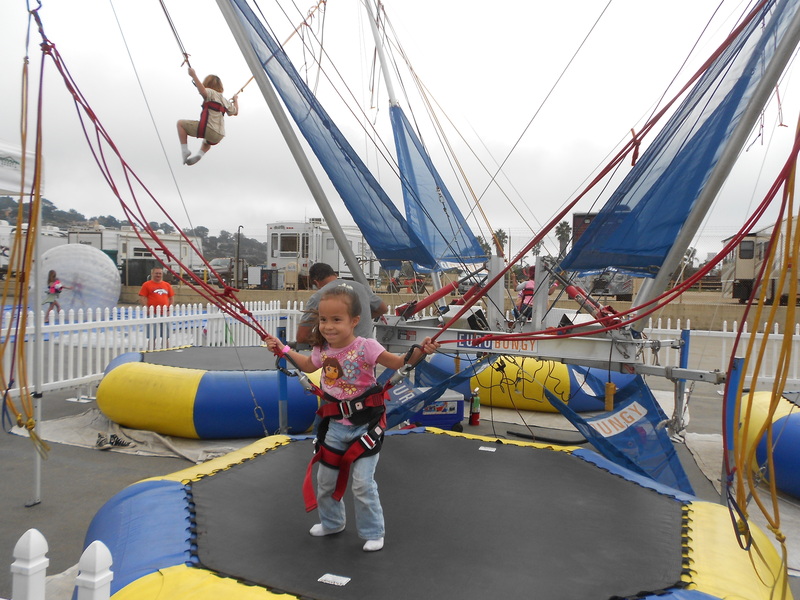 Kids can bounce on the trampolines, get their faces painted, play laser tag, or take a ride on the 200′ zip line. 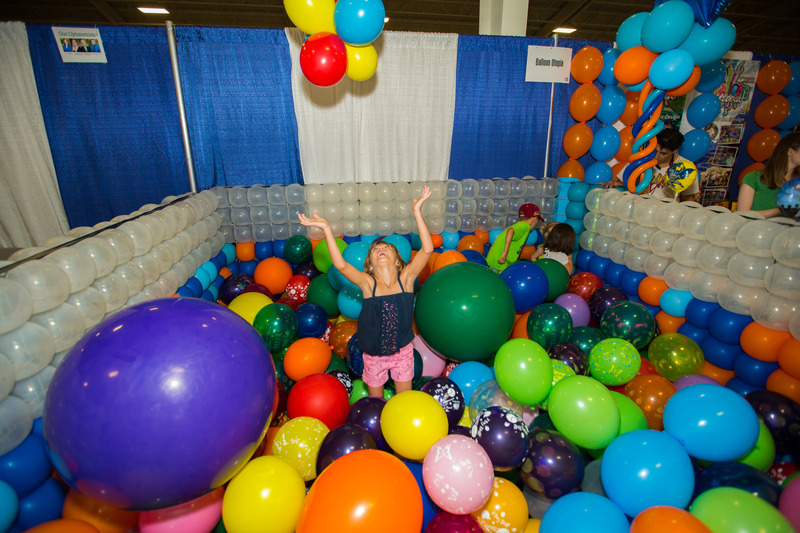 There will be live music, performances, cheerleading, dancing and over 200 exhibit booths. There will be products and services from Babies R Us, Michael’s Arts and Crafts, Cooking4Life and others! See….I told you! You don’t want to miss this extravaganza. 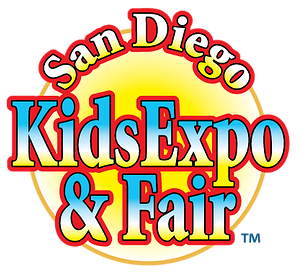 The San Diego Kids Expo & Fair is happening Saturday October 18 10am-5pm and Sunday October 19 10am-5pm at the DelMar Fairgrounds. Adults are $8 and children under 12 are FREE. Woot!